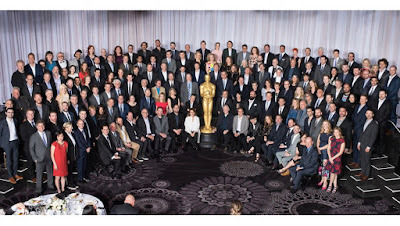 Bryan Cranston, Leonardo DiCaprio, Jennifer Lawrence, Matt Damon, Brie Larson, Lady Gaga and Alejandro G. Inarritu were among the many A-List stars that attended the annual Oscar lunch held at the Beverly Hilton Hotel on today. 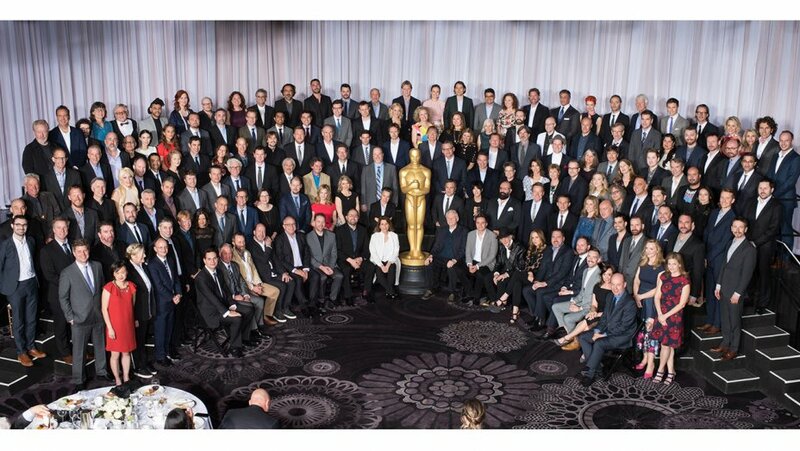 Following the luncheon, the class of that year's nominees gather together for a class photo. Here is this year's class photo. Brandie Posey's new album "Opinion Cave" out now! Not Safe with Nikki Glaser debuts TONIGHT! Full Frontal with Samantha Bee debuts TONIGHT!